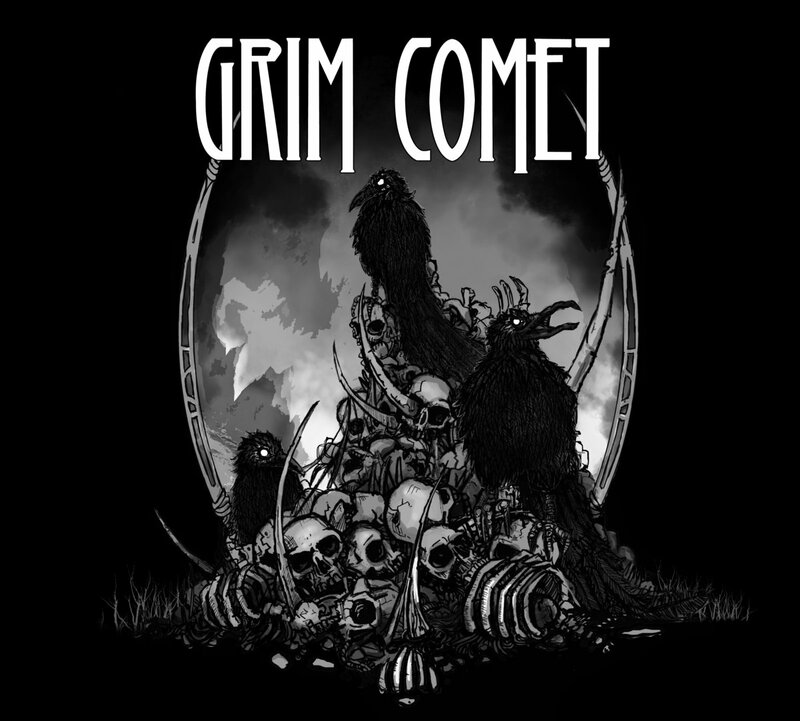 Brief Bio/Description: Formed in 2014, Grim Comet is a power trio that combines influences from stoner, rock and doom metal. In November 2014 they released their first album Pray for the Victims through Art Gates Records, which started to give them a name in the Spanish metal scene. Their first work received astounding reviews for both their live performance and studio effort. In these two years, the band has played more than 30 shows throughout Spain to introduce their first album, opening for the Swedish band Casablanca in 12 of those dates. And now, their new record God is Dead, Let´s Eat Him will see the light on May 30th 2016.